Quotas must be brought in to attract more women engineers, an industry body’s first female president said. Naomi Climer said the time was right to force an end to the “glaring gender disparity ” – just one in 10, the lowest rate in Europe. Ms Climer called diverse teams “naturally more creative” in solving problems. She said the career gave girls the “opportunity to do something world-changing”. She has been an engineer for almost three decades, during which time the proportion of female engineers in the UK has remained at less than one in 10. In 2000 she moved to ITVdigital as director of technical operations before moving to Sony Europe in 2002. 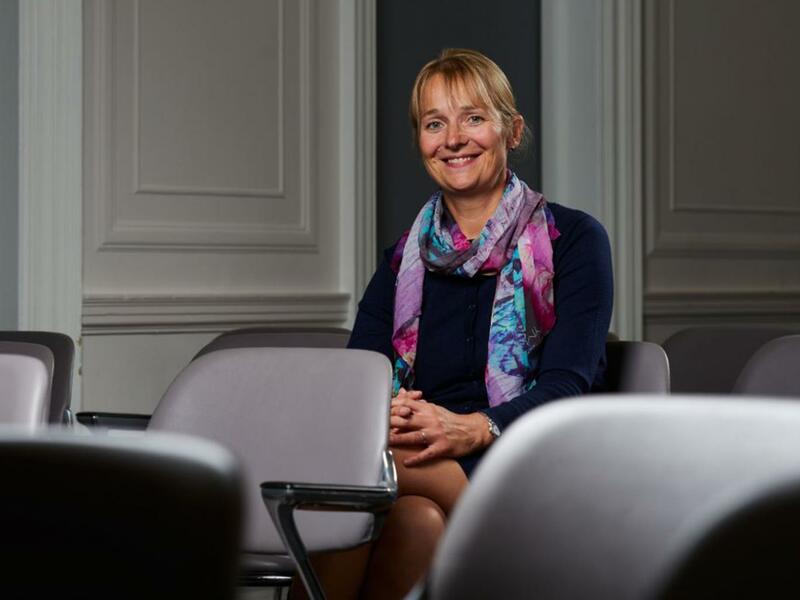 She is using her presidency to push plans from the IET and the union Prospect to develop user-friendly guidance for bosses on how to recruit, promote and retain more experienced women working in science, technology and engineering roles. She will be working with government and employers to establish an all-party parliamentary group for women working in these professions. Ms Climer added: “Despite the best efforts, there has been little progress in attracting more women into engineering over the past few decades so I feel that the time is right to force action through the use of quotas. “Diversity is good for the bottom line because mixed teams, whether of race, gender or age are naturally more creative and therefore better able to come up with solutions for the problems engineers face. “So, it’s frustrating and disappointing that the sector’s glaring gender disparity has not been fixed. “I will be working hard to highlight just how creative, exciting and diverse an engineering career is.